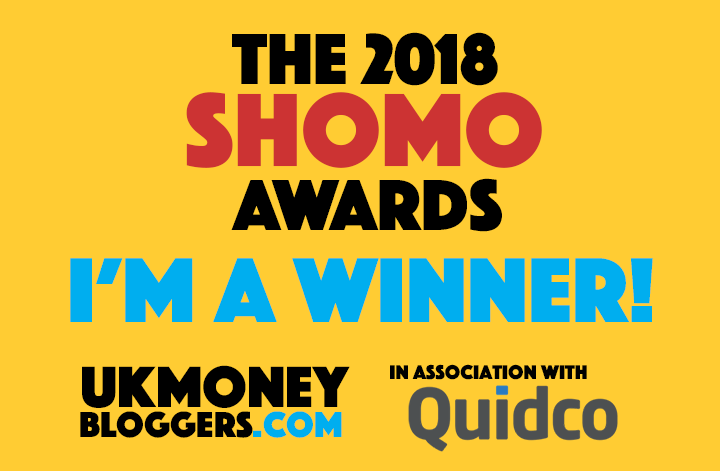 On this blog, we preach financial resilience and freedom – I don’t just preach it and believe that you should have a main day job and side businesses to allow you to weather any storms in life, I live my life with this philosophy too. But what if you are brand new to managing your finances and don’t know where to start? Perhaps you are over your head in debt and don’t know how to tackle it? Perhaps you are wanting to save up for some big purchases like a home or a new car and don’t know how to achieve it? Perhaps you just want to use your money more wisely each month and really see your wealth grow? 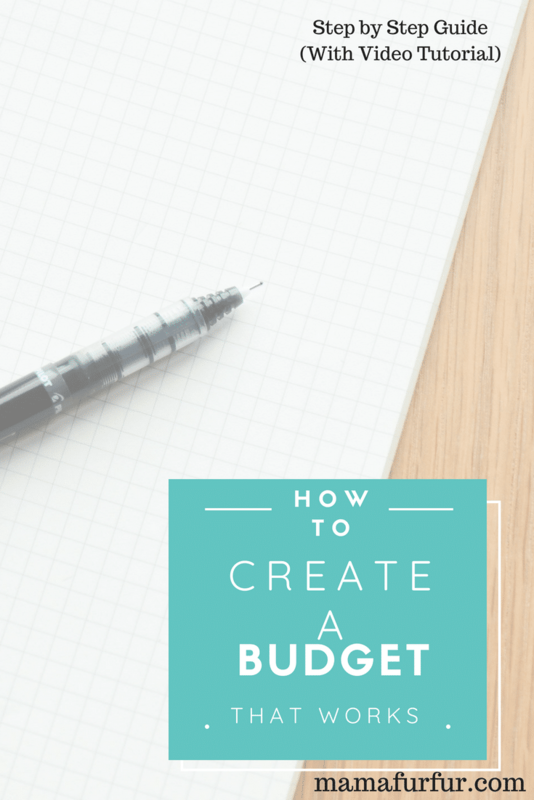 There are many budgeting styles out there, but I wanted to share with you today a simple way to get started and the method that I use as a basis for my own. My budgeting and financial planning strategy is a SIMPLE 80/20 rule – Spend 80% of your hard earned money on bills/luxuries/giving to others (or less!) and invest in yourself and your future with the remaining 20%. That means investing in passive and active investments. 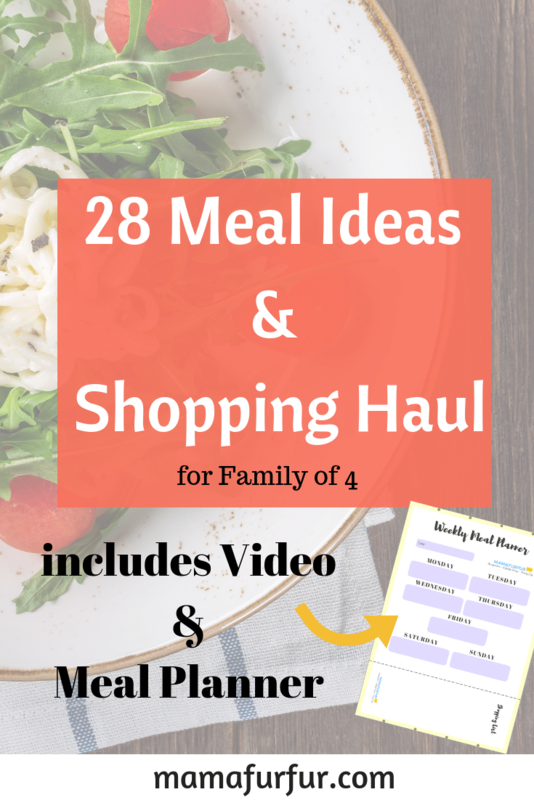 My budget is based off a few styles and concepts such as the Dave Ramsey Baby Steps Budget and the 50/30/20 Budget rule, and you can follow my links on the text there to find out more about each of those in case they might suit you too. How to Calculate your Financial Freedom Exact amount goal? Let me add all the financial advice in my blog and posts are purely my own opinion and not a guide for your own life and money. You must take time to research every option yourself fully before considering them, as this is your money and you are responsible to make it work as smartly as possible for yourself. This set could be painful but it is time to get honest with yourself on your current spending. We have to know where we are so we can know how to get where we want to be i.e. in control of our finances and with a plan for how to spend and save. Open up your Bank accounts and credit cards and list all your Incomes (including Benefits/Tax Credits/Child support etc) and do the same with everything you spent (Outgoings) in the past month at least. 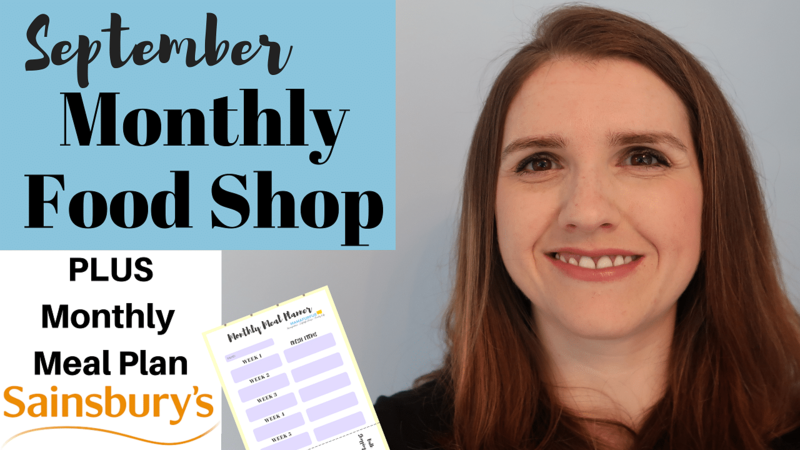 In my video, I talk about having an electronic spreadsheet for my budget making this super easy to keep track and update each month. If you fancy having your own version of my spreadsheet, hop over to my Etsy store here and check it out. 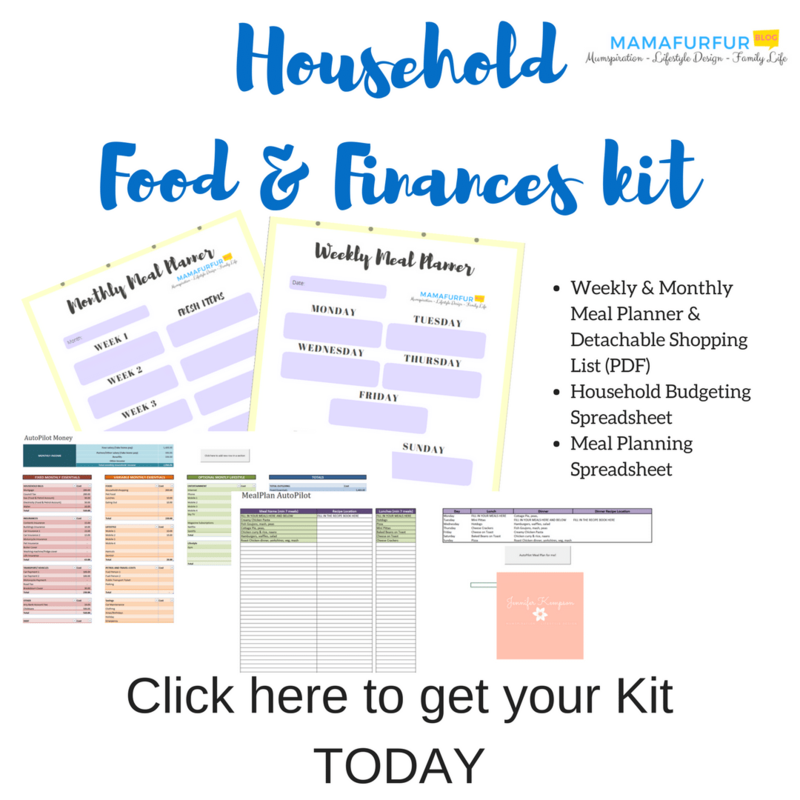 If you want to take it completely head on, of course you can find a total Household Food and Finance bundle on my store too which I created to help me in my own life, just click on the link below. If you live on a monthly pay check, look over the past three months of Bills and spending and take the average amounts. So if you spend £40 a week roughly on food, write down £160 as an average monthly food cost. Do this with everything you have spent money on from your account, even the fun items that you probably shouldn’t have purchased. Next, write down or track back in your account for those larger Once a Year or every few month household bills such as Car Insurance, Home Insurance, Birthdays and Christmas. We need to start putting aside a little money every paycheck to cover the larger yearly events and bills so that you don’t get caught out and get into Debt. Christmas does come once a year, so no need to put it all on Credit Cards each December to then pay off all year long with interest. Categorize all your Spending now into Truly Essentials (keeping the lights on, roof over your head, food on the table etc), Debt Repayments (Monthly Credit card payments, Car payments, Rent, Mortgage), Future Financial Goals (Savings/Investments/Pensions etc) and Non-Essentials (if you really had to could you live without it if you absolutely had no choice). Think Sky TV, Gym memberships, magazines, Take-Aways etc for those items that could be given up if you lost your job and had no choice but to strip back. Now you have a complete list of your spending habits, it’s now time to be honest if you are receiving joy from everything you exchange for your hard earned money. Do you really use that Gym membership enough to warrant the expense? Could you consider working out at home in the morning instead to test and see if you would rather use the money for something else? Do you really read those magazines delivered each month cover to cover and enjoy them? Have you tried a cheaper brand of cereal or non-branded version recently? Might be time to give it a go. Remember even on those contracted commitments such as your Gas, Electricity and TV bill – now is the time to haggle and ask for a better deal if you haven’t recently. Attack every penny you are committed to paying right now and make sure you are receiving the full value of joy from it. When you first start to budget, you need to make a concise list of all your Debts. We are talking all the Credit cards, all the Car payments, all the Store Cards – everything. 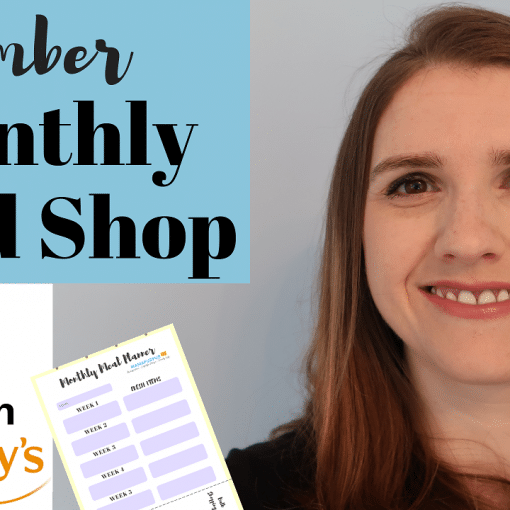 Write it down on your Budget sheet – Find out exactly what the minimum amount to pay each month is, then add even £1 more on top and set it as a Standing Order. I particularly love my 10% Rule for any debt repayment such as mortgages and cars, which you can find detailed in my video below. My 10% Rule means that I commit to paying the minimum amount on any debt, plus 10% of the monthly amount on top. With this simple easy calculations, you actually end up paying a little over 1 extra full monthly payment towards your debt a year. This may not seem like a lot, but that extra payment pays into the principle of the loan or debt (the actual amount you owe rather than the interest payments). This act alone on your mortgage of 25 years, for example, will reduce it down to 22-23 years without too much effort and shouldn’t put you at risk of any over payment charges from the bank (always check with your bank before setting up repeat over payments of course). Did you know if you pay back the Minimum amount only on a Credit card Bill you will likely pay close to DOUBLE the original cost of the item or MORE over sometimes up to 25 years (if they will let you). By paying back more than the minimum, you are paying into that debt – SO THROW MONEY AT IT and this should be your TOP PRIORITY. One of the most powerful things you can do for your debt and money management is changing the emotions and the way you feel about money. I like to play a game if I can with my money, and I call it “Double Down that Debt”. On a piece of paper or on your budgeting spreadsheet, list all your debts. From this month on, pick one debt you want to play a game with for fun. The game is to “attack it with double the punch” and we are committing to making double the payment to it for this month onwards until it is cleared. You will certainly be giving that debt a piece of your mind and saving yourself some major interest payments in the process. Obviously be sure to check with any loan payments that you won’t be hit with any charges, but generally they are fine with over payments up to a certain amount a year. Perhaps try a smaller debt such as a credit card or car payment, but it would also be a great place to start at looking at the debt that (outside of your mortgage) generates the largest interest payment in £ for you each month. The sooner that debt is gone the sooner the money is back in your pocket after all. Now you have take the time and courage to start budgeting, it is time to make that money work smarter for you. 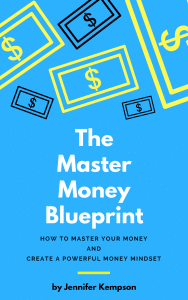 There is a whole world of money creation methods available such as Investing, starting a side business, increasing your value to the world that will start to become more visable to you now you are serious about your money. Take time to set goals for what you want to achieve with your money, and I can of course help you learn more about using your money smarter here on this blog. For example, a great way to start making money from your money is with Investing using an Investment ISA if you are in the UK. It uses the power of compound interest and the stock market to generate a much higher savings rate of return on your money stored, compared to normal banking accounts. This is actually one way I am working towards financial freedom for my own life and family. // What sort of goals could I achieve with my money? Hands down any budget and any one can achieve and work towards financial freedom (living off the interest of your investment for life) or even retiring early with some simple money strategies. For example, to inspire you – If you were to start from the age of 18 and save only £100 a month consistently until your 55th birthday into a Investment ISA (so £1200 total a year out of your £20k maximum), you would have £446k in savings to retire at age 55 if we used a modest rate of return of 10%. This amount would generate roughly £44k pre-tax wage for you to live on, if the market returned at least that constant rate of return (no guarantees remember, but good to aim for). Let’s say then you are age 35 right now and wish to be draw that same £44k wage a year too at age 55 retirement, that would require instead £600 a month. So you can see how easily when time is on your side, you can become rich, but also you can easily get there even if your budget allows. 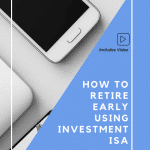 For example another way, if you were to save 10% of your income each month into that same Investment ISA with 10 YoY Growth, in 20 years you would have produced your same income through passive income from the profit on your ISA. That means in 20 years, you can give up work if you are able to make ends meet with your current wage or less. Increase those monthly contributions by 10% each year, and you cut that time down to 11-12 years from when you start. 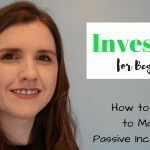 Everyone can do this, and I know I am personally aiming to max out my Investment ISA contributions to allow us to be financial free as quickly as possible where we can. As with everything to do with investments, the stock exchange goes up as well as down so there is no guarantees but a great reminder to push you in the right direction. // Can I start to saving or investing for my children too? Just like the example above, the earlier you start saving and DON’T TOUCH IT – the better and richer you will be when you finally come to withdraw money from it. You can open up Junior ISAs with certain companies such as Vanguard and certain banks, committing to putting away from £5-£4000 a year, and your child can gain access to the money at age 18 or transfer it to a normal Adult ISA to continue saving. If you were to put away the maximum £4000 per child in a Junior ISA, with 10% YoY growth, that would equal nearly £218k as a 18th birthday present alone that they could continue to save with or attend university/buy a home etc. The other great option is that you can open a Pension in their name as soon as you have a birth certificate – I’m sure you can do the maths to know that they could truly be millionaires when they retire at age 55 with small savings of around £100 a month from birth until they wish to retire. The power of compound interest, good returns on your investments through buying Assets, and time on your side really is a game changer to guarantee your children less financial worries. There is a wonderful phrase that goes along the lines of how is it you cook a frog? You don’t place the frog in boiling water, you place it in cold and slowly increase the temperature so it doesn’t notice the difference. 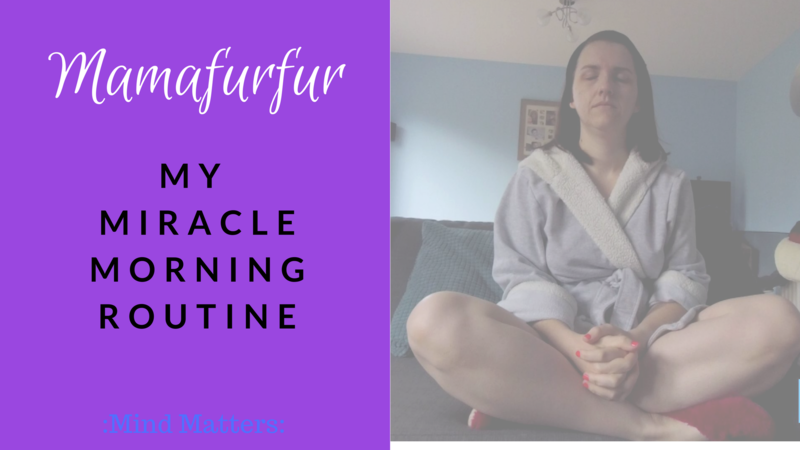 In a round about way, we are creatures of habit and once you now are in the habit of budgeting, saving and making your money work smarter, it’s time to turn up the heat and power. 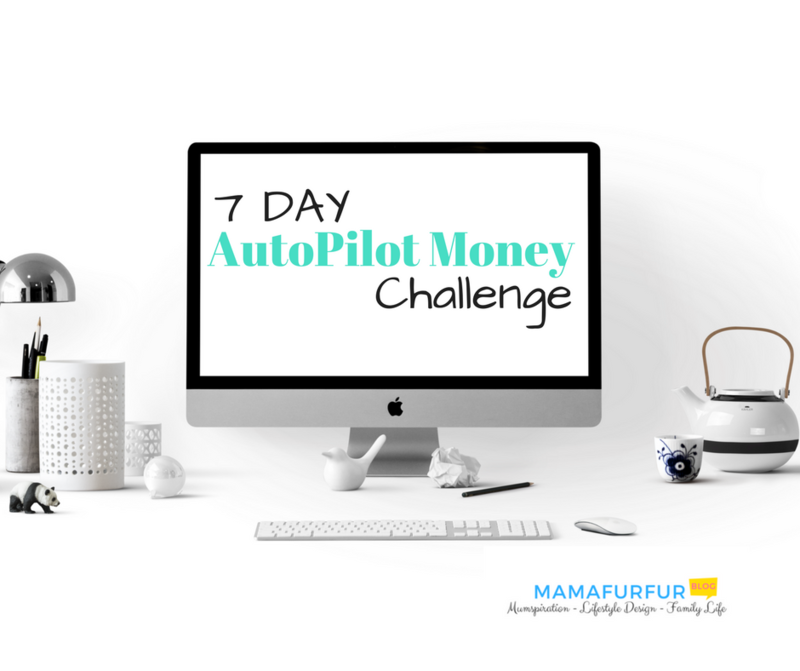 I call this the “Drip Feed Method” and it is little by little we are going to amplify our habits to new levels that will rapidly change your world to financial freedom. Start by applying the 10% Rule mentioned above to your debts and investments/pensions for your future. 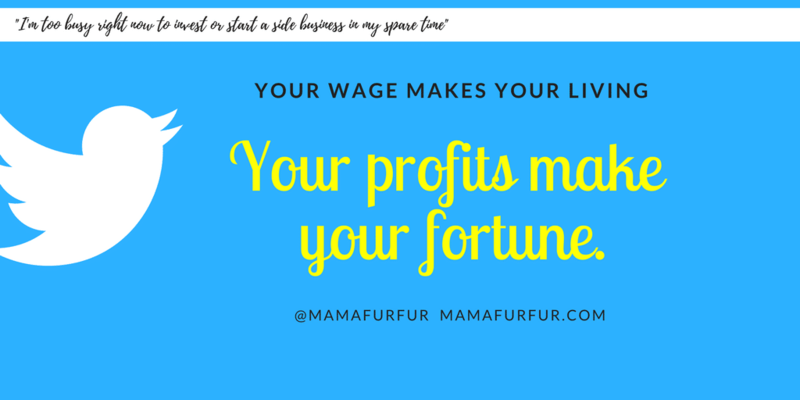 Before we start, we all know that generally we receive pay rises every few years or we start new projects as our mind becomes aware of the possibilities in the world, and so the wage we have right now will not be the same for life. In the Drip Feed Method, every few months increase your debt repayments, savings and investments by 10% more. So if you are currently at 10%, increase it to 10% more or 11% total on each. Then after a few months more, increase a further 10%, so now 12.1% total compared to when you started. If you did this, over a year you would move from 10% to 14.65% roughly so not a huge shift once you are in the mindset of using your money in this way, also made much easier to deal with should a pay rise appear that next year also. If you took the Drip Feed Method and applied to to not only your debts, but your investment savings you would actually reach financial freedom much quicker than you would have previously though. 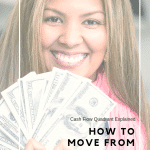 Using a compound interest calculator tool to approximate the time, if it was to take you 20 years to reach financial freedom and auto generate an income matching your current one right now, using the Drip Feed Method would drop this down to 10 years. That assumes of course you would receive about 10% year on year growth on your investments, which isn’t uncommon in recent years. The power of the Drip Feed Method can change your life, if you allow it to. Life happens and anything can come your way and alter your course without warning. Make a commitment to regularly review your budget and spending, to be sure your habits align still with your goals for financial freedom or even just in life in general. Take time each week at the start to review your spending and saving, and then move to at least once a month to make sure you are celebrating the successes as they come along or noticing where you could do better. 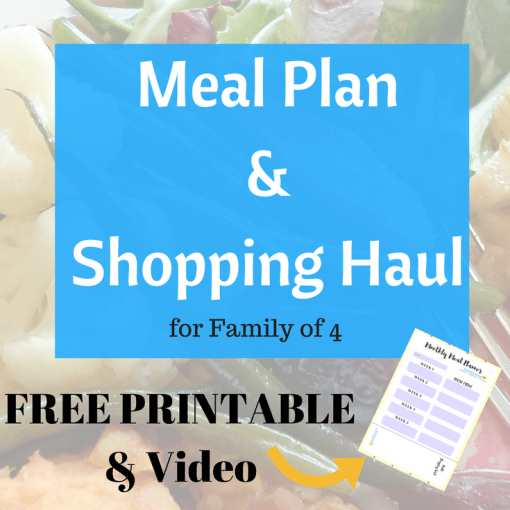 // Want to take the next leap and shape up your budget and household spending completely? 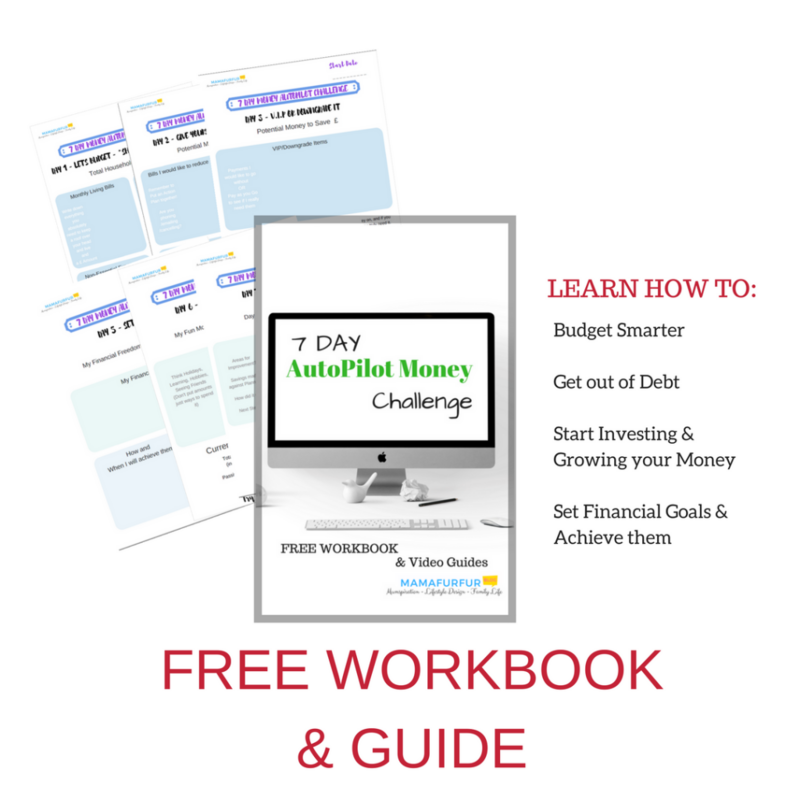 Why not sign up for my free 7 Day AutoPilot Money Workbook where I show you exactly how to change your financial future for good? No more stress, no more worry – only FULL STEAM AHEAD to financial security ahead! Are you overwhelmed with Debt and don’t feel there is a way out of endless monthly payments taking all your money? 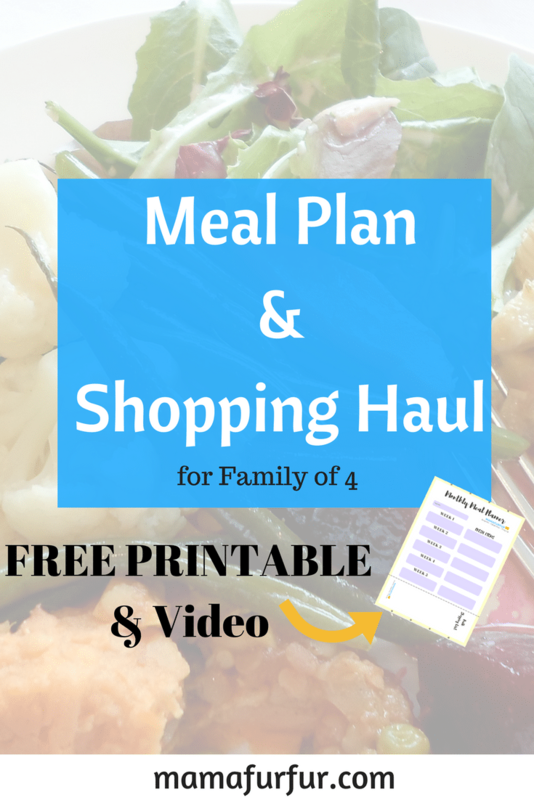 Do You feel Trapped Working Full Time when you long to be at Home with the Children instead? 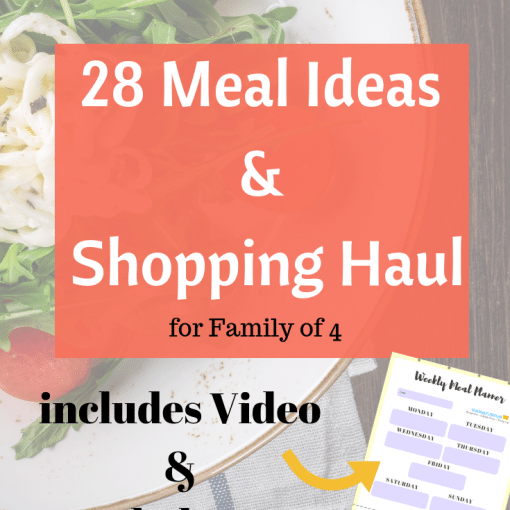 Not enough money left over each month or barely enough to last you post the few few weeks? With my Tried and Tested Principles, we can change your financial life around completely in just 1 week.